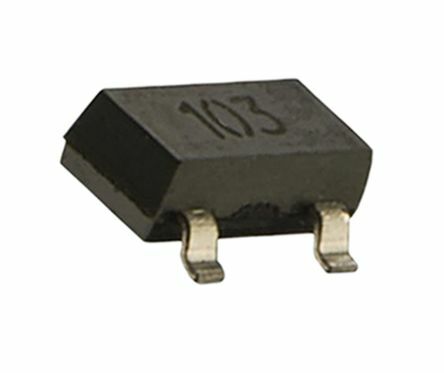 TE Connectivity’s MEAS Ni1000SOT series of resistance temperature detectors (RTD) are miniature, low cost and high precision. Constructed from a silicon substrate with a PVD deposit, the structure is covered by a passivation layer whilst the nickel elements are mounted on lead frames and enclosed in SOT23 packages. Suitable for use in contact temperature sensing, these RTDs have been designed for use in harsh environments. Suitable applications for these RTD sensors include general instrumentation, remote sensing, automotive (VW standard 801-01 vibration), temperature sensing, control and compensation.